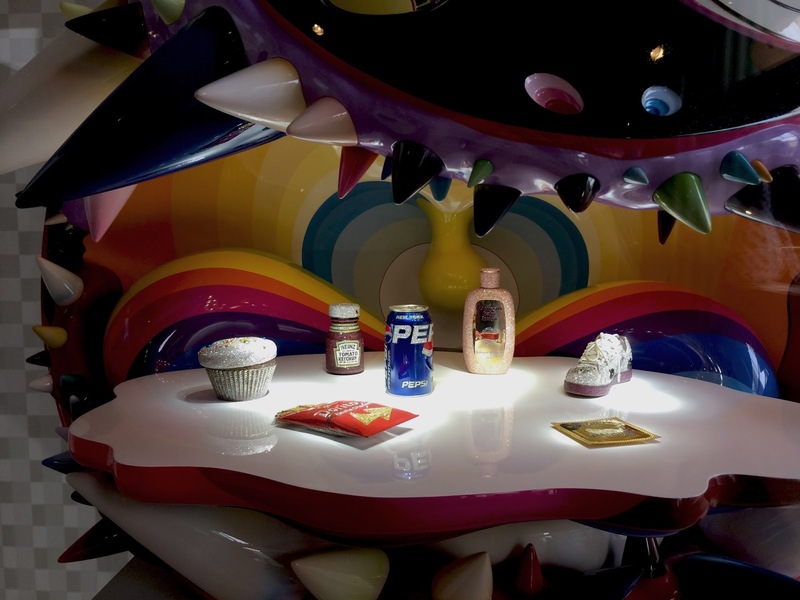 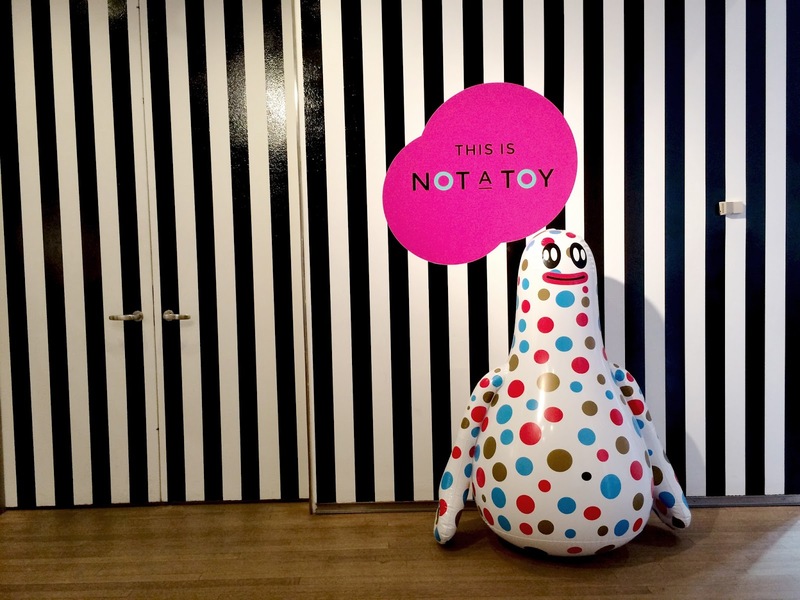 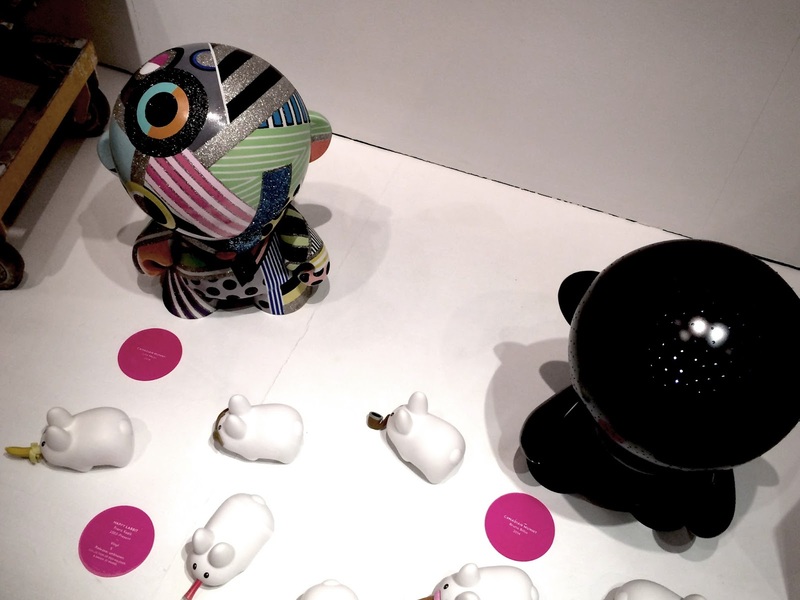 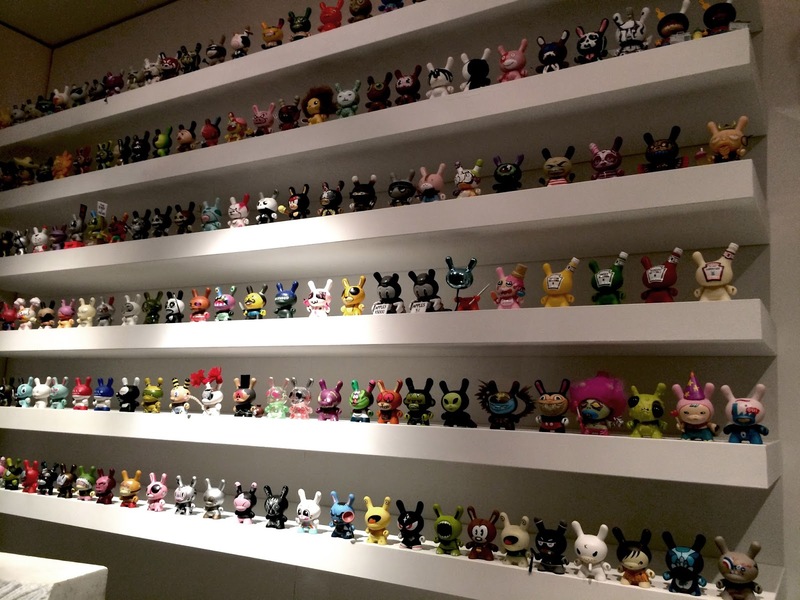 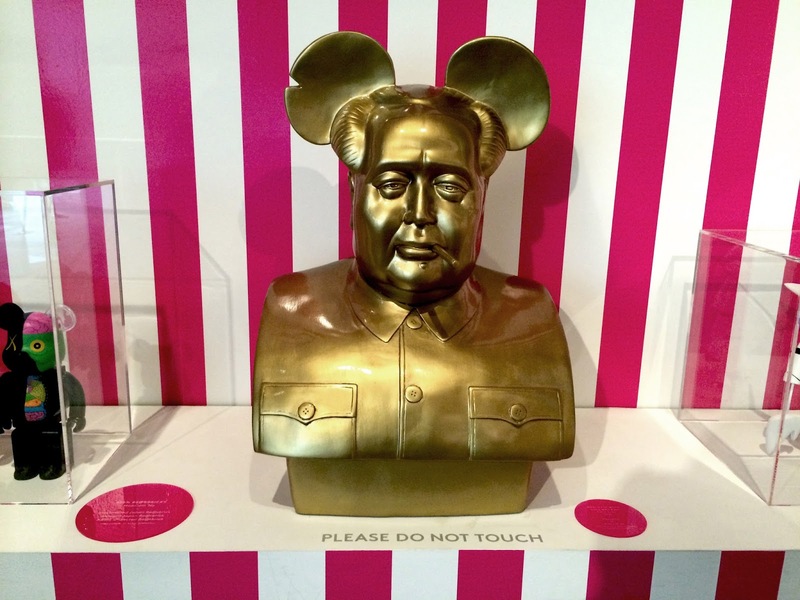 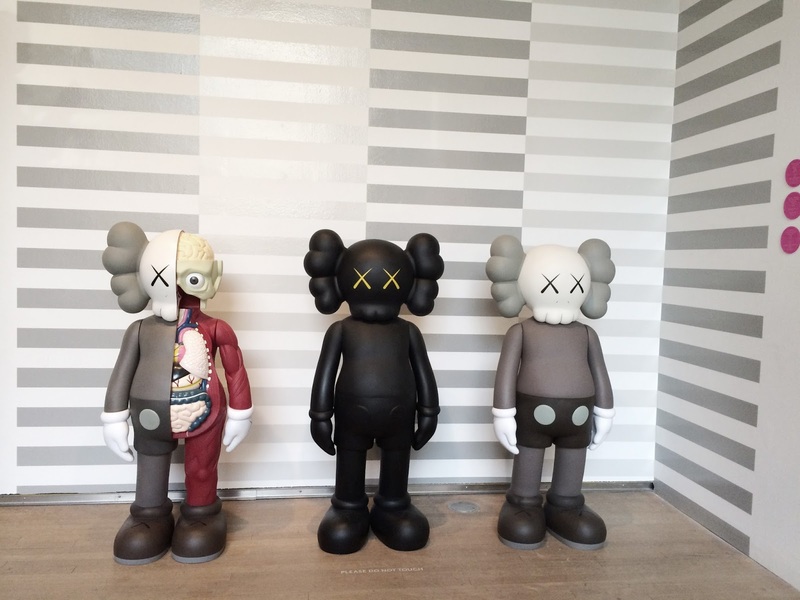 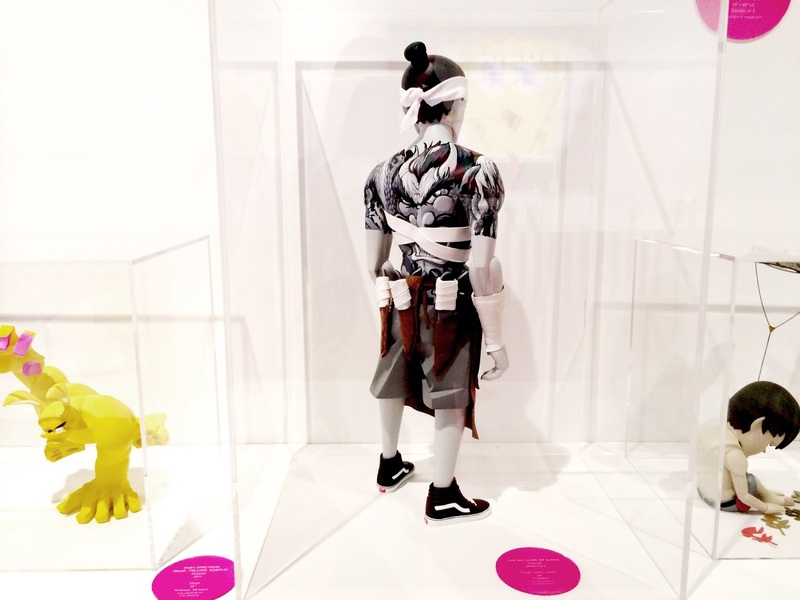 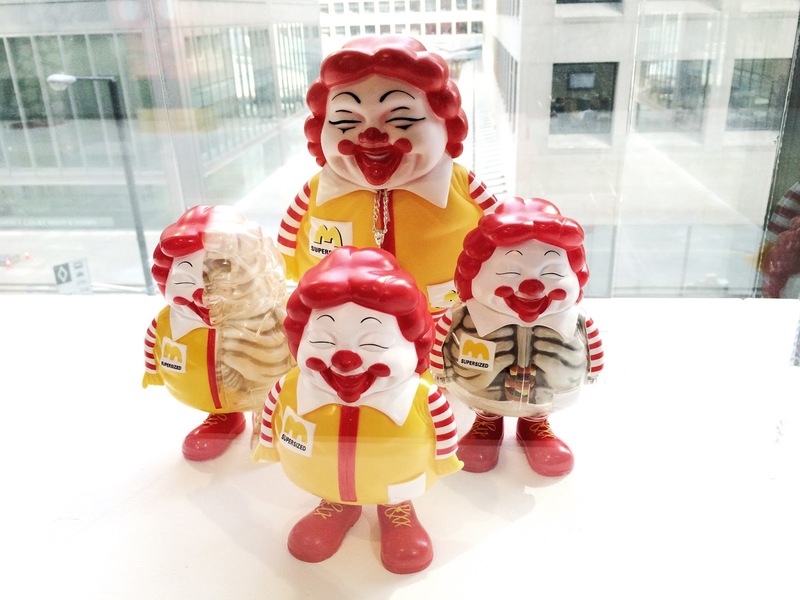 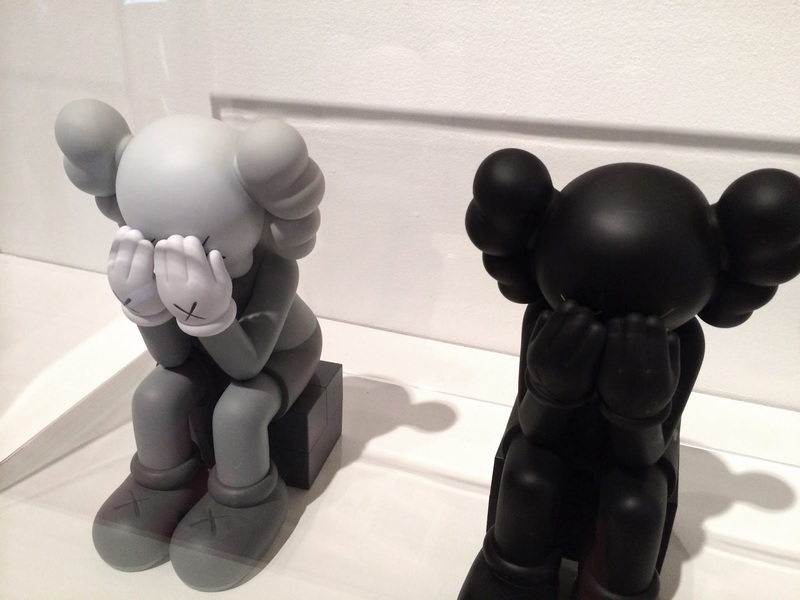 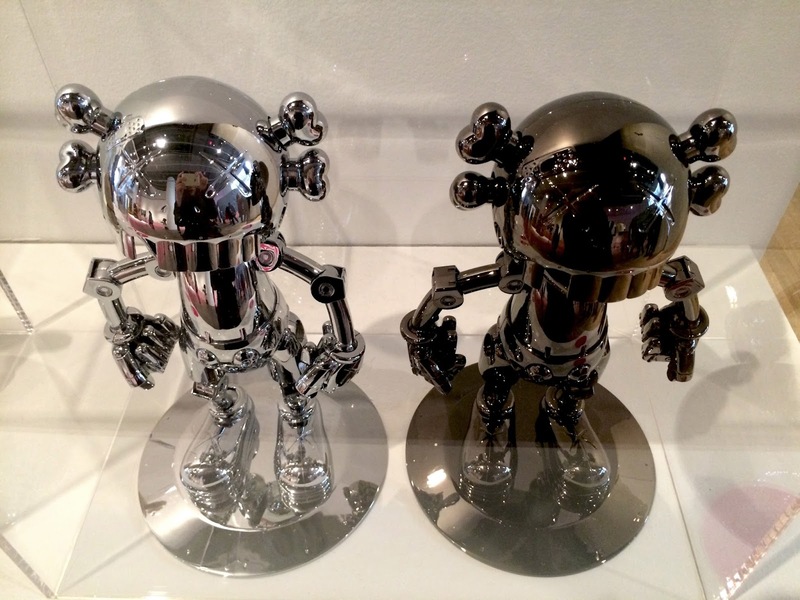 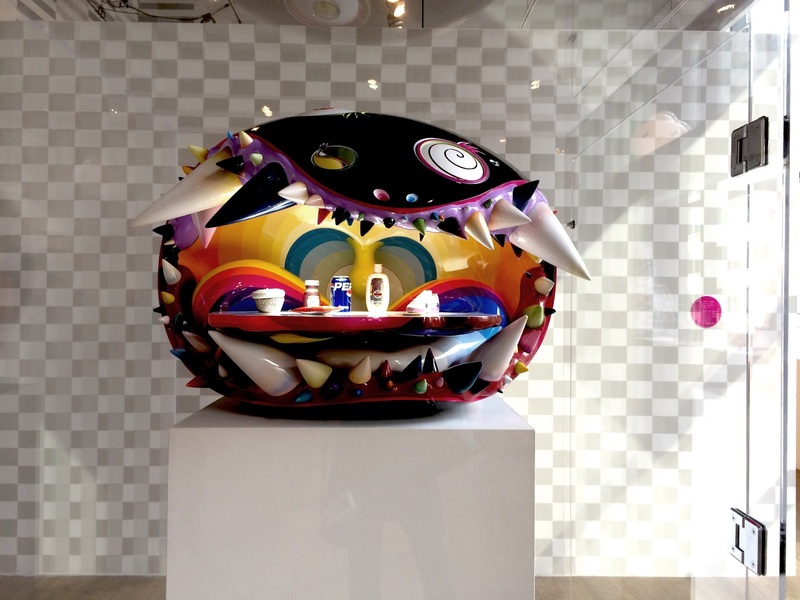 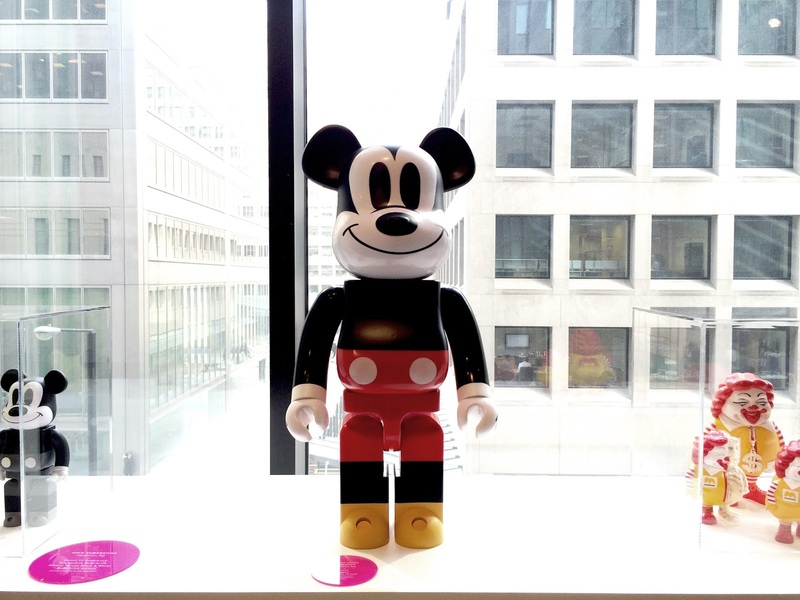 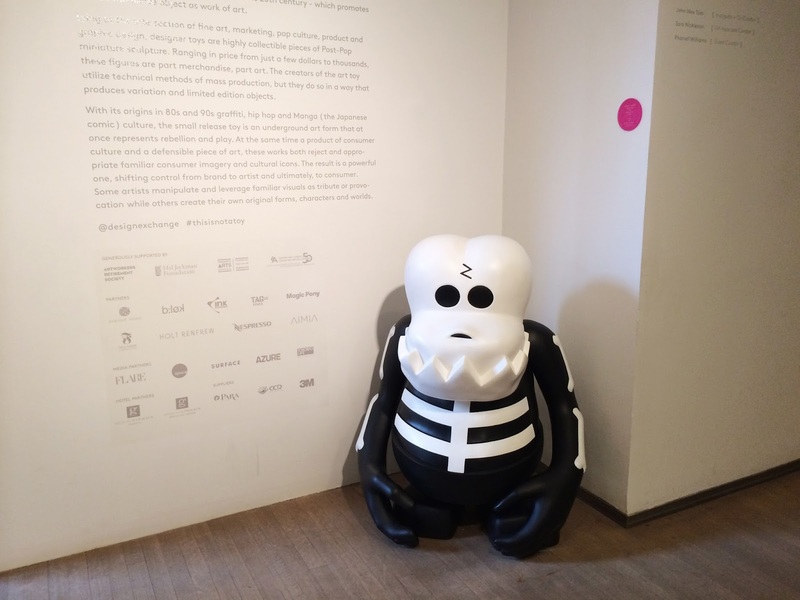 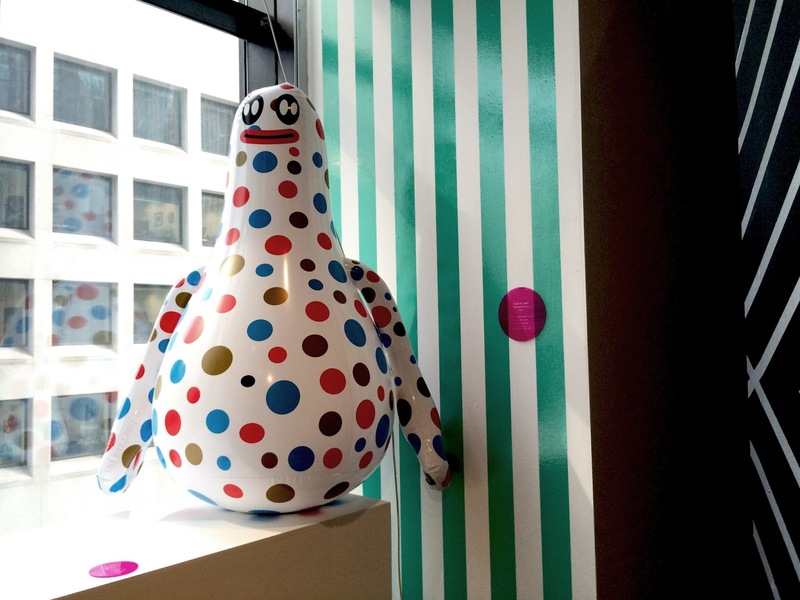 This is Not A Toy is the world's first exhibition featuring a collection of contemporary sculptures, figurines and artworks created by artist including Takashi Murakami, KAWS, FriendsWithYou, Coarse, Huck Gee and Frank Kozik. 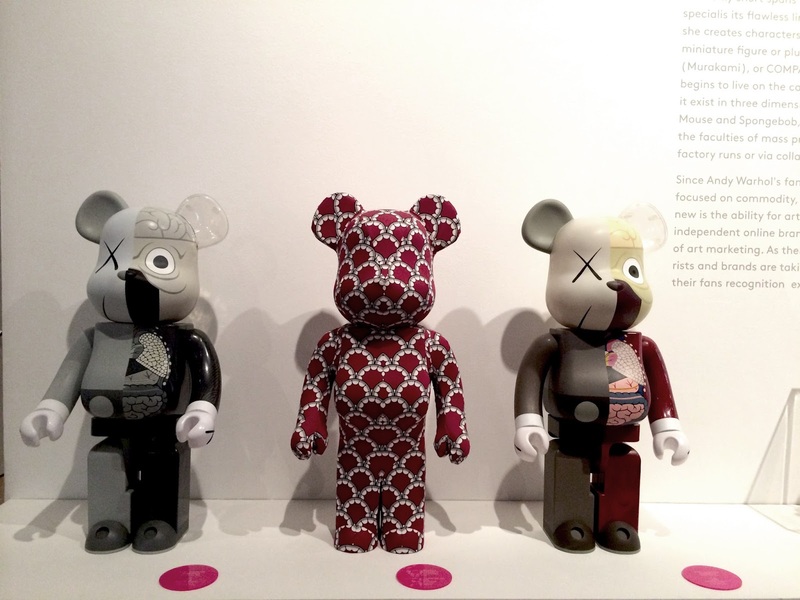 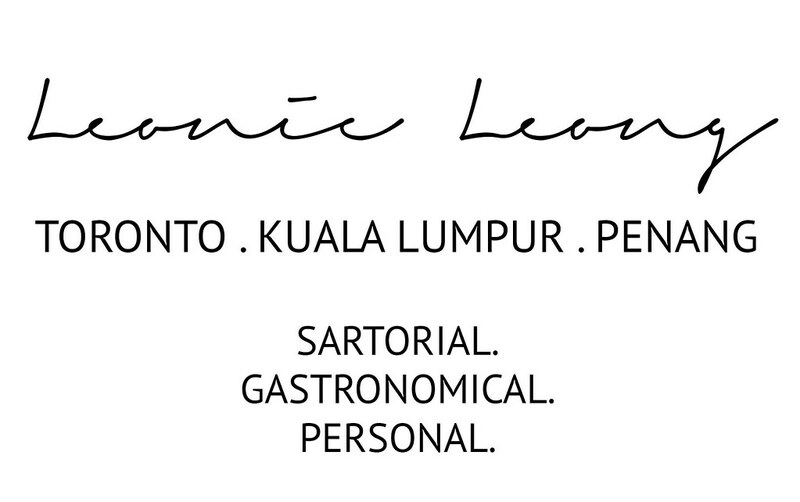 Curated by John Wee Tom and Sara Nickleson and guest curated by Pharrell Williams. 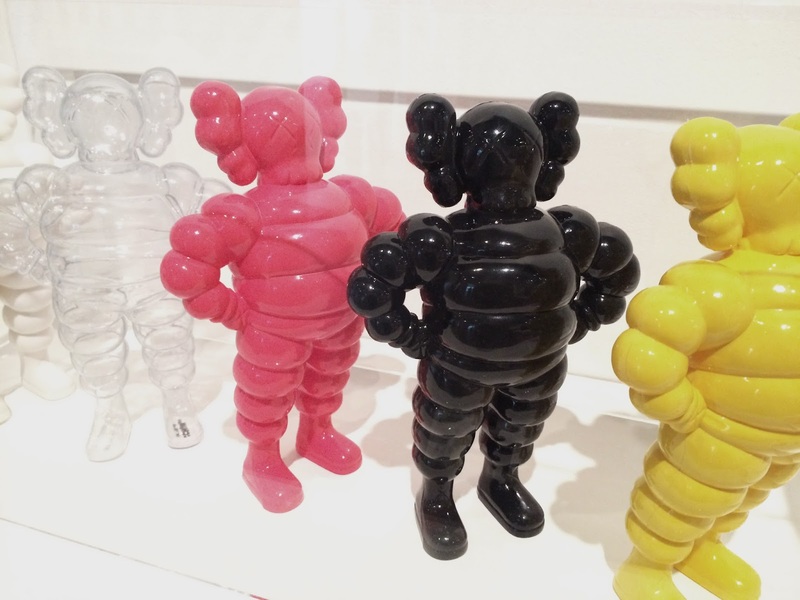 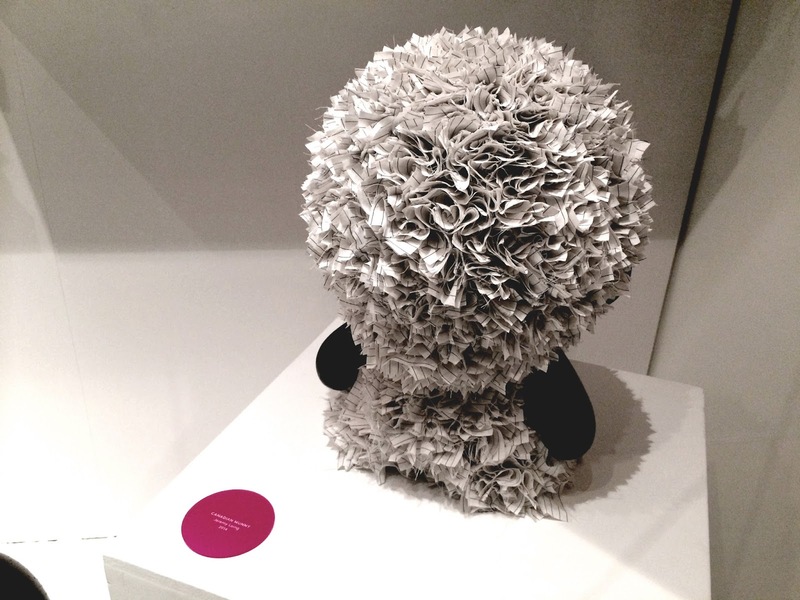 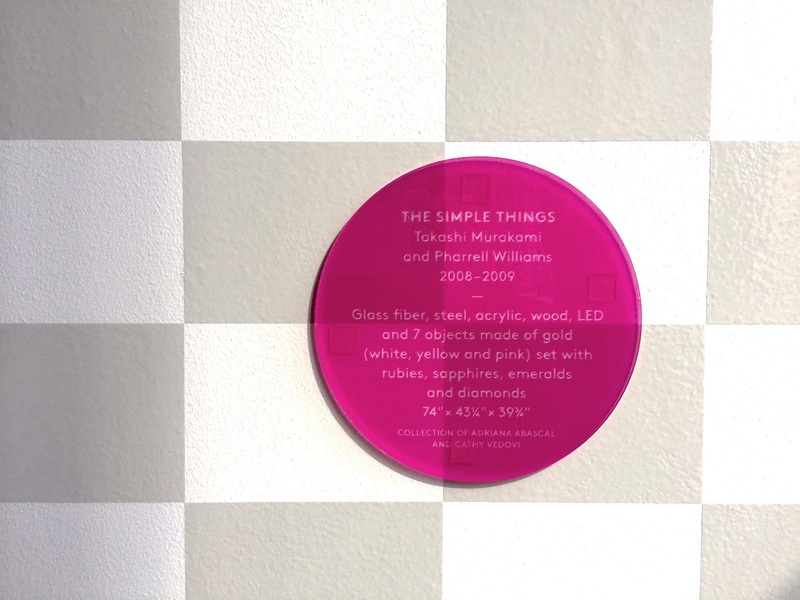 The exhibition explores the conceptual toy as a form of art object as well as a contemporary cultural signifier. 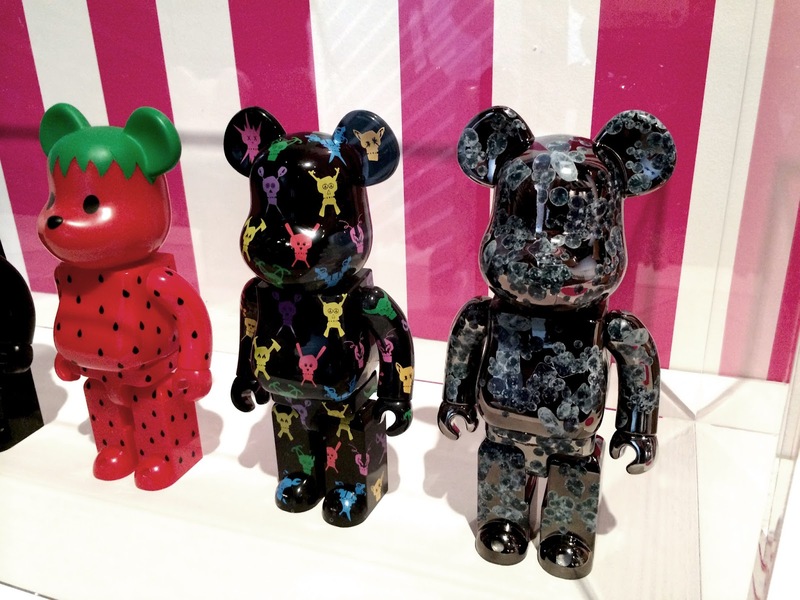 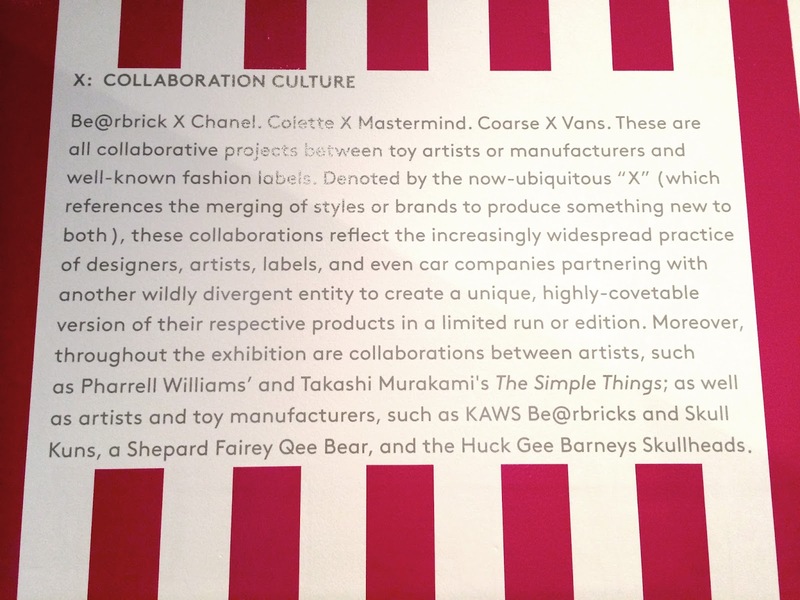 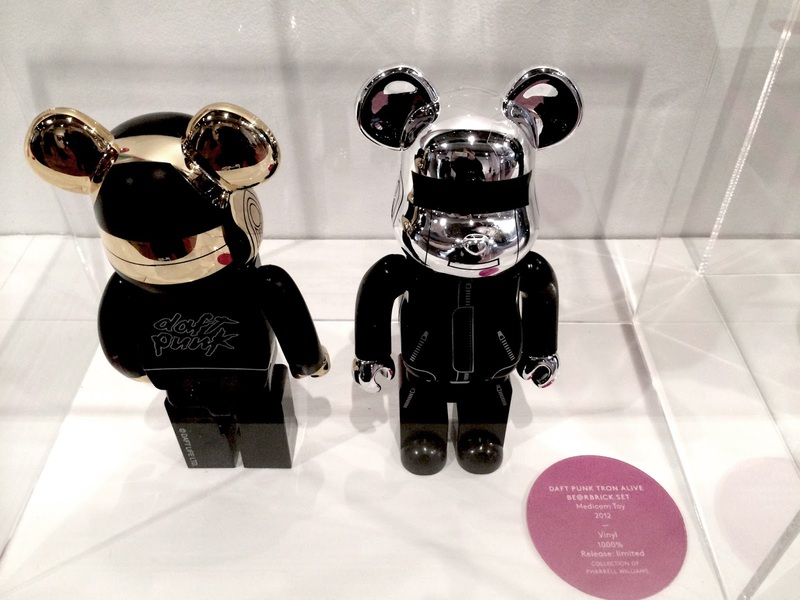 My favourite was of course the limited edition Chanel Be@rbrick.